Many civilizations have come and gone since the dawn of man. They differed in how they ruled, what they created and what they liked to have for dinner but one theme that they all had in common was the desire to rule over others. 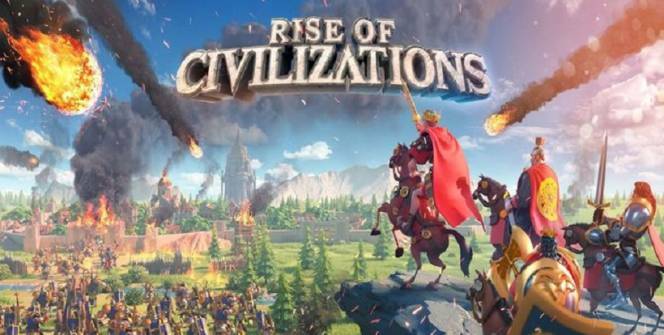 Rise of Civilizations lets you experience what it was like to be one of those early civilizations on a quest to rule the world. Rise of Civilizations lets you interact with two sets of civilizations from opposite ends of the world. The civilizations from the East include China, India, Japan and Korea while the civilizations from the West are Britain, Islam, Egypt and Rome. The differences are purely aesthetic and no particular one will give you more of an edge in the game. You start the game after being transported back in time by a millennia or two. You are tasked with building your own civilization up from scratch by working through battles and existing civilizations before you can move on to the next era. You’ll start from the Bronze Age and work your way to Ancient Times while you go either East or West. Each phase of play will be defined by the strategy that you choose to employ. You have to plan it in advance and convey the message of what you expect to your troops by training them. You can purchase add-ons to make your army stronger. Every civilization that you become a part of will have its upsides and downsides. You are tasked with looking for the best ones and using the resources available to bring the best out of them. Order is created through might. 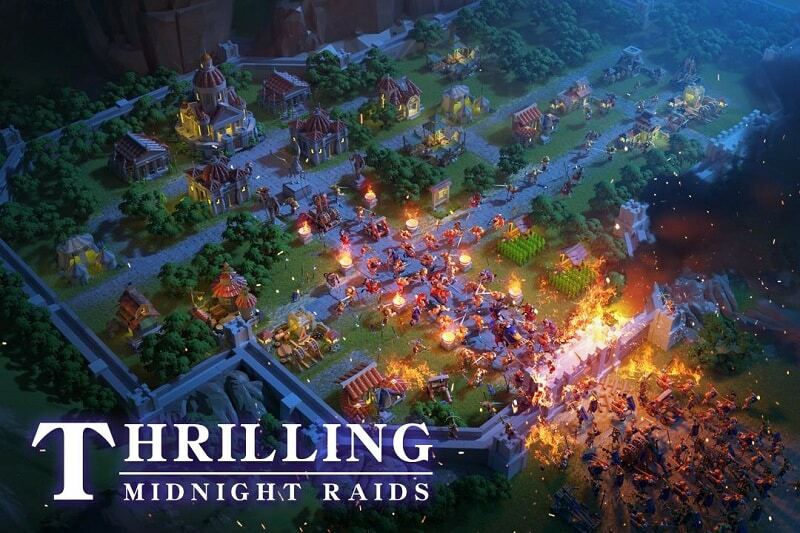 You’ll use your armies to battle nearby civilizations and gain control of the surrounding areas. If you do well enough you will have access to special units which will make you even more efficient at securing your territory and expanding it at the expense of your neighbors. A cool addition to the gameplay is the use of artifacts. They are hidden across the vast landscapes that you have to roam through. Restoring your kingdom’s artifacts to their rightful temples is immensely satisfying. Each individual kingdom also has its own set of heroes which means that you could be leading your forces in the West with Marc Antony, or in the East with Empress Lu as the leader. The cultures are all unique enough to make you want to conquer the game using all of the available civilizations. The cultures are historically accurate which improves the realism. The developers were lazy with finding female heroes and great leaders. A little more research is all that it would have taken. 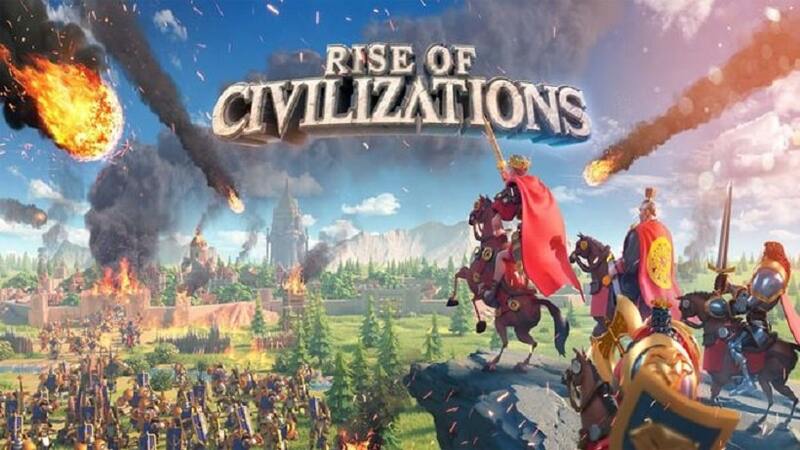 Rise of Civilizations is one of the best strategy warfare games on the market. The premise is unique enough to keep you engaged and the number of variables makes it worth playing multiple times. You won’t be battling in fantasy world but rather in actual historical settings which is good if you don’t have too much of an imagination. Sometimes when playing Rise of Civilizations, bluestacks ask you fee to pay but gives you option to download some apps. Every time it asks you just select “Install apps” and continue using it free. I hope you enjoyed this article, please rate and share. If you have problems running Rise of Civilizations on your desktop or any other issues, leave a comment below.